This is the first time that this lot is being offered in Wyndham Hills; a neighborhood second-to-none. 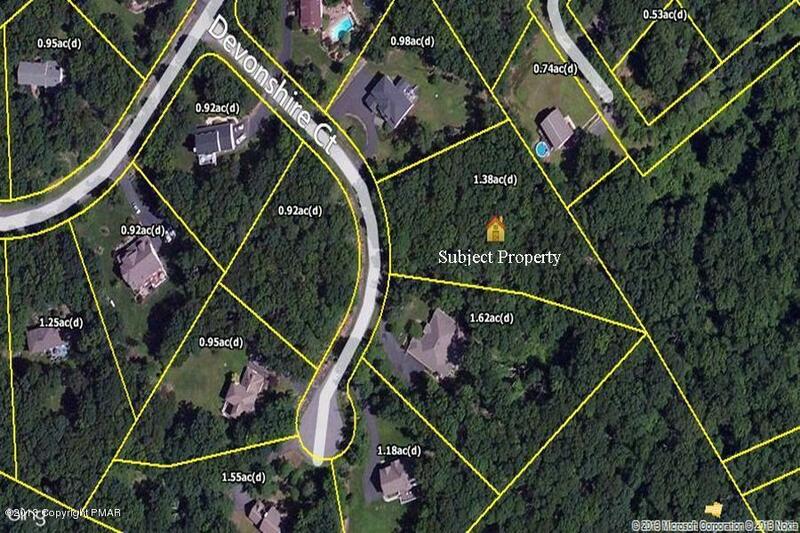 This 1.38 acre lot is located on a cul-de-sac and is ready for your custom home. Property backs up to 55 acres owned by Paradise Twp which has been designated open space and park. Don't wait as this is 1 of only a few remaining lots in Wyndham Hills.